I made a video of PARSING HTML USING REGULAR EXPRESSIONS. 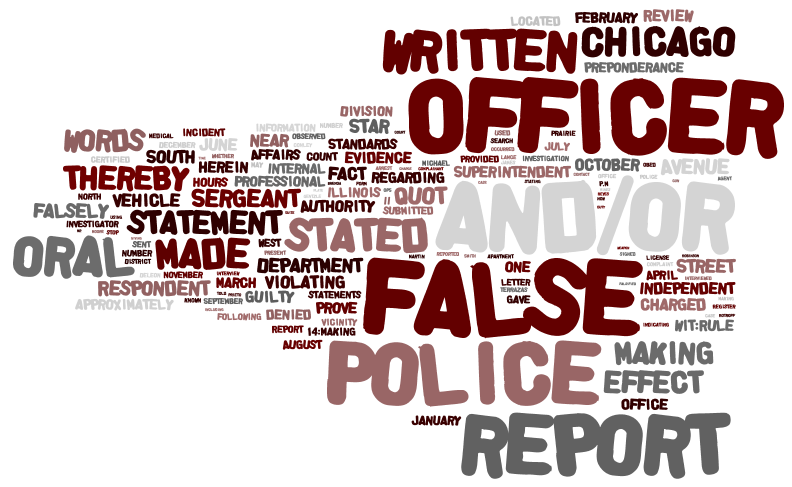 Here is the wordcloud image result of Rule 14 violations. Here is the video with commentary of how I made it. This entry was posted in C#, DataViz on 10/10/2015 by MantasCode.